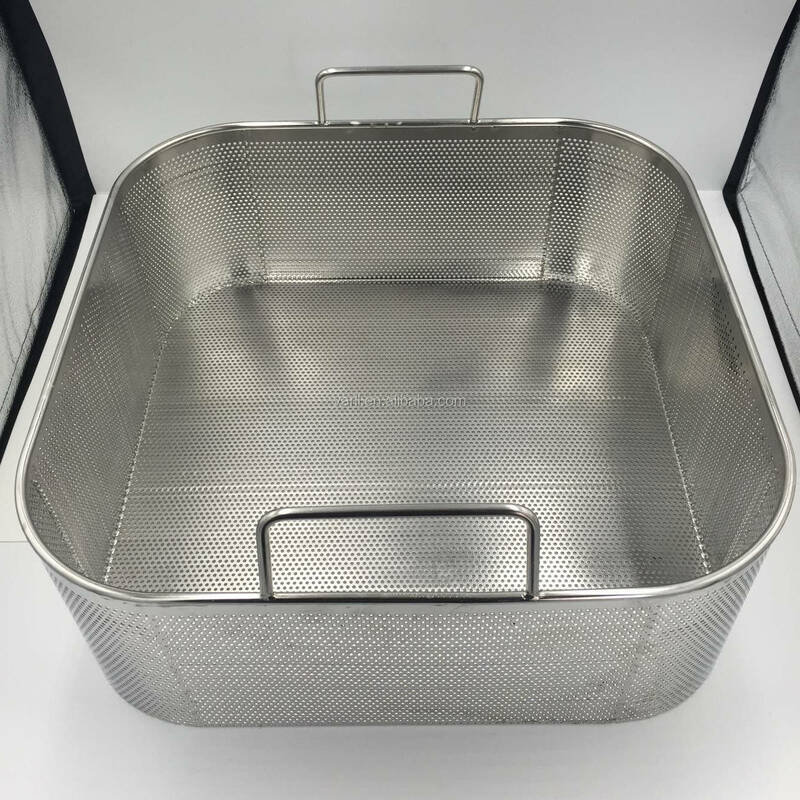 waterproof paper inside, pallet or as your requirement. 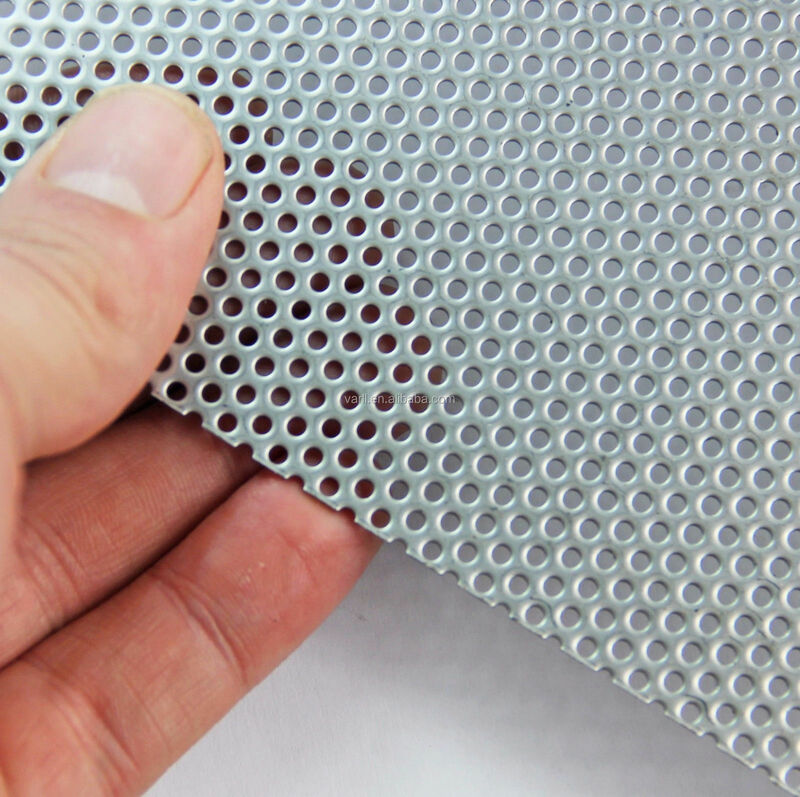 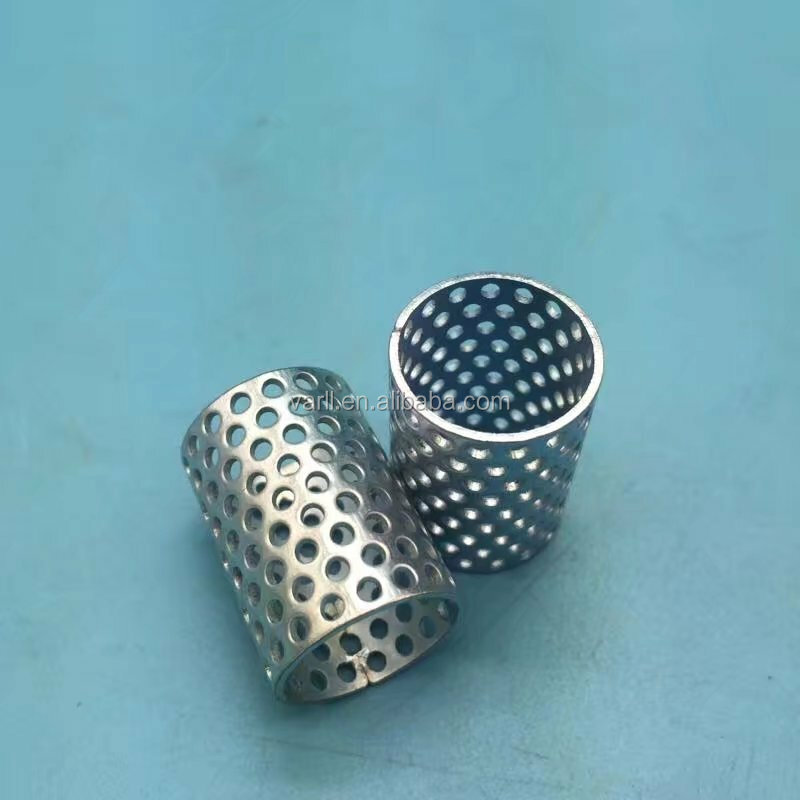 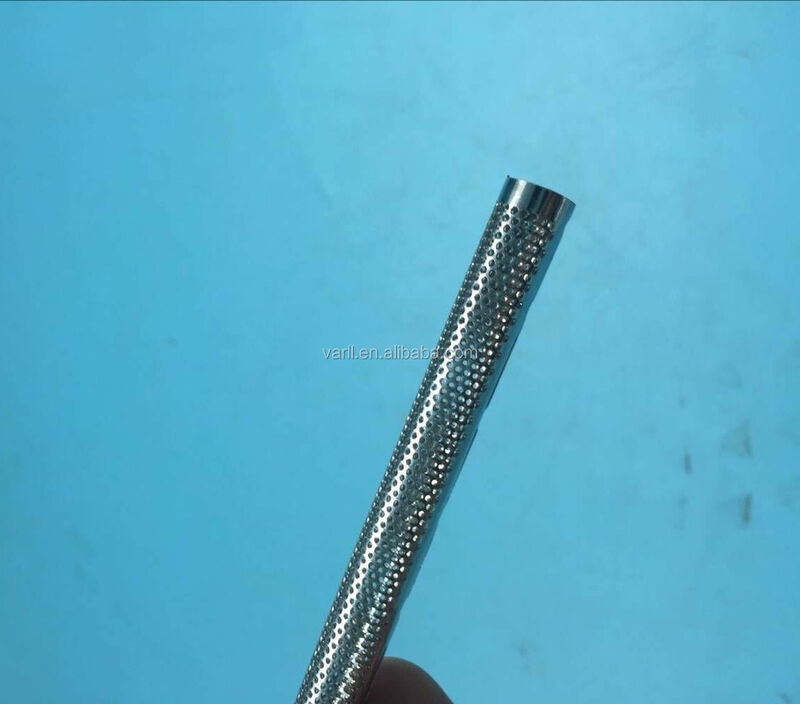 Best price micro ss or mild steel perforated sheet is manufactured by cold punching sheets of metal with an arrangement of holes of any shape and size in various patterns. 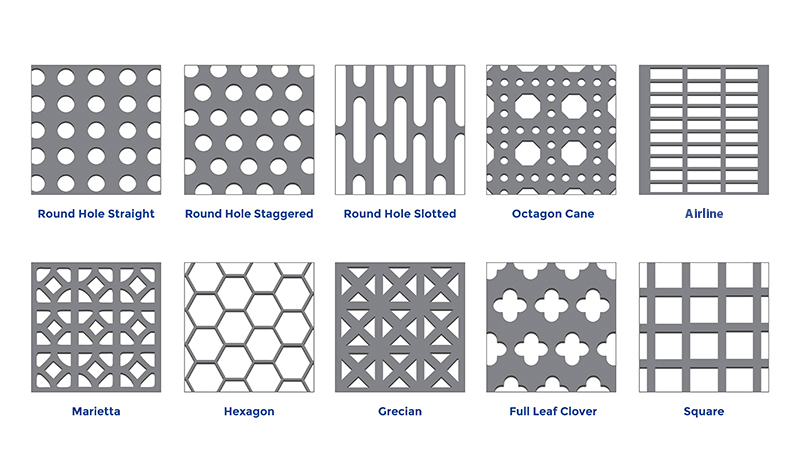 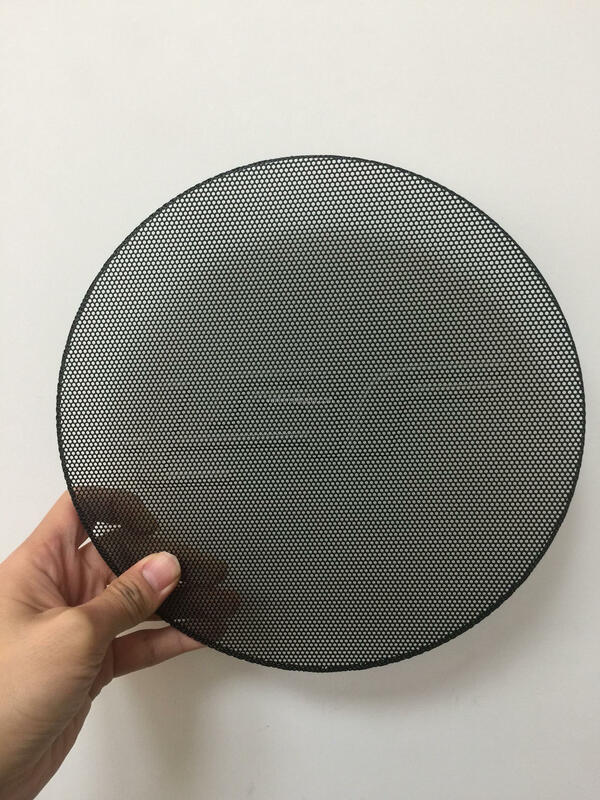 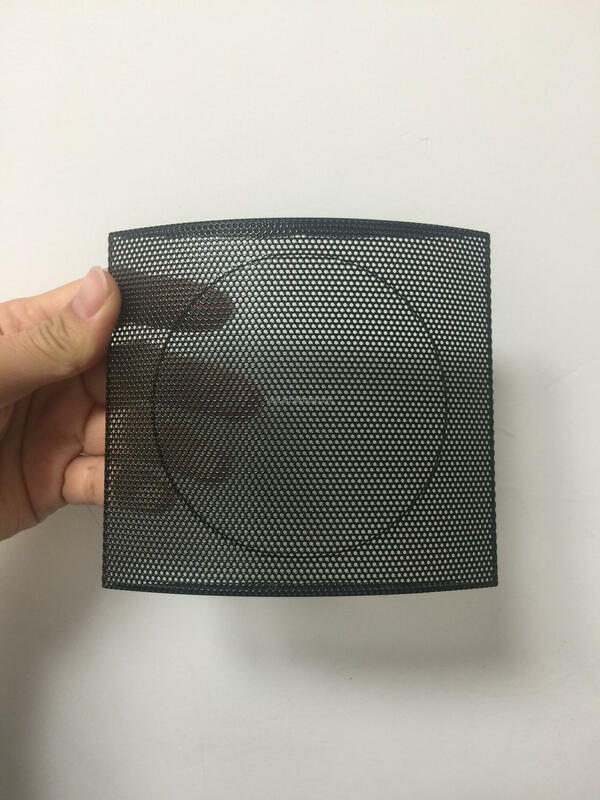 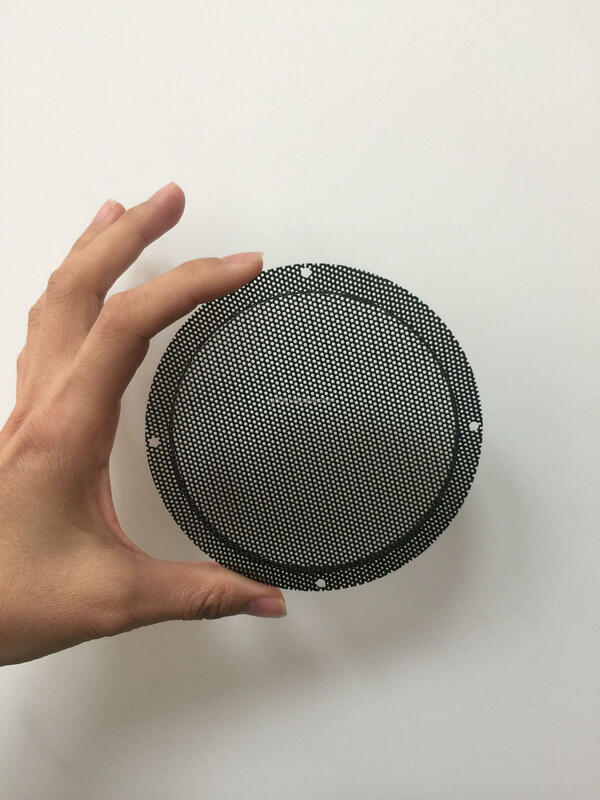 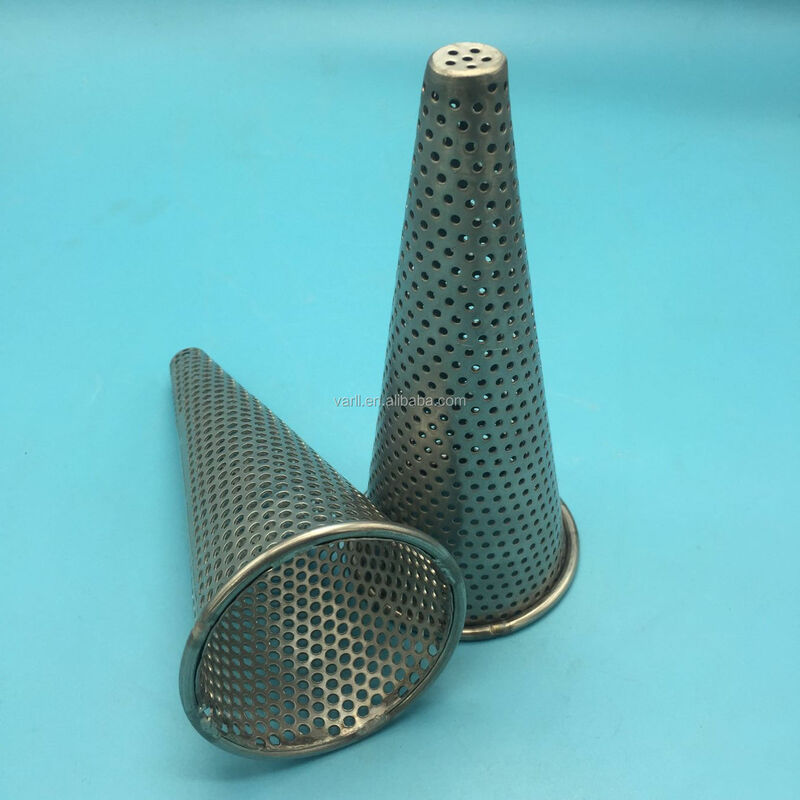 There is a large variety of perforated sheet and we only stock the more popular specifications although others are available to special order. 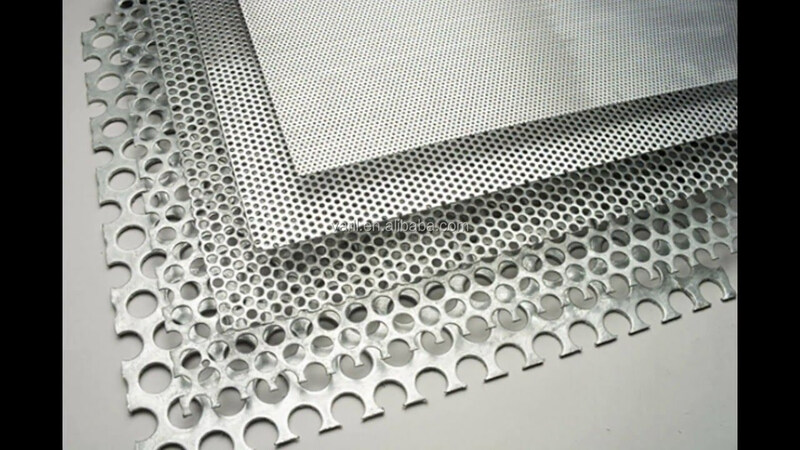 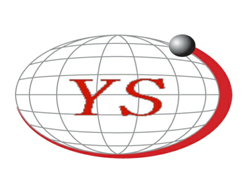 Perforated sheets and plates are used in a vast number of industries for sorting and screening any material from sugar and spice to sand and gravel. 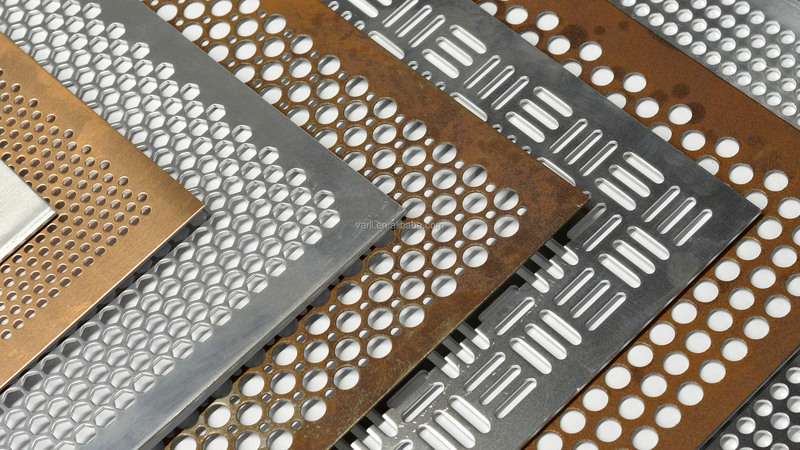 They are used extensively in heating and ventilating installations where they combine the practical with the ornamental.